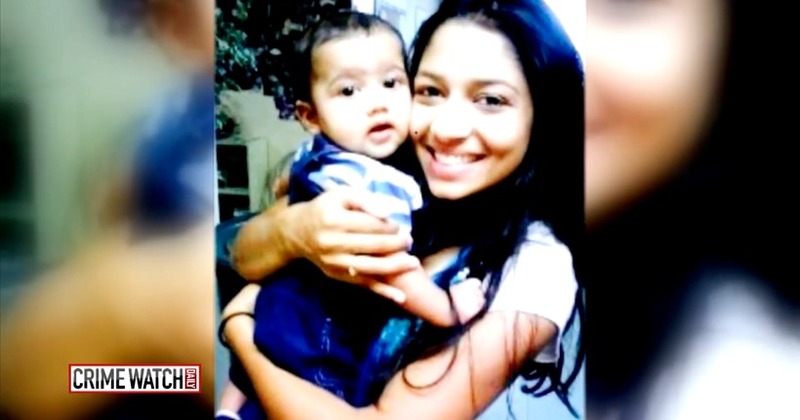 A young mother goes missing and is later found dead in a car on the streets of Philadelphia. Her family is seeking answers. 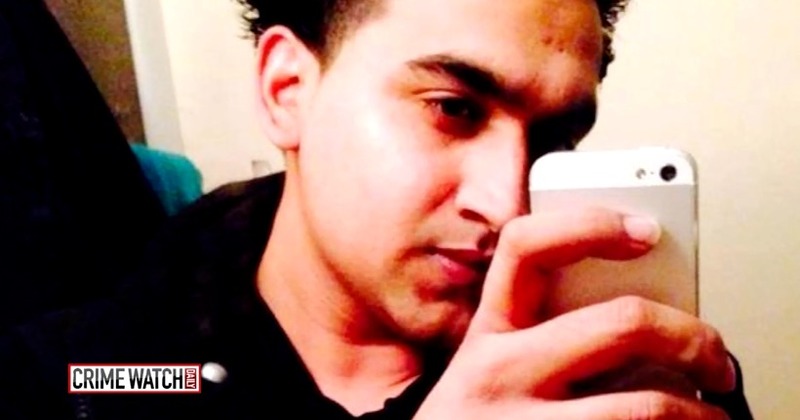 Young mother Nadia Malik goes missing, and when police find her car, it sets off a chain of events that would make headlines all over the world. After a frantic search, young mother Nadia Malik's car is found covered in parking tickets in the middle of downtown Philadelphia. With no visible signs of violence, police are unable to determine Nadia's cause of death, but Nadia's family has their suspicions that she was murdered.